In October 2017 Swim Guide welcomed a new country to our family: Australia. In the process we learned that the platypus serve as an indicator species of the health of freshwater lakes in Eastern Australia. This got us thinking: Shouldn’t all animals and plants be able to represent the health of their habitats? How does an animal or plant get nominated as an indicator species for their habitat? To answer these questions let’s start by looking at the job of an indicator species. Indicator species (IS) are animals, plants, or microorganism used to monitor changes in our environment. For example, they can tell us about the impact of pollution on an ecosystem, or how well an impaired environment is being managed or restored. Indicator species can also provide warning signals for upcoming changes or shifts to an ecosystem, such as climate change. Why do scientists and researchers single out one species to study, rather than studying all life in an ecosystem? 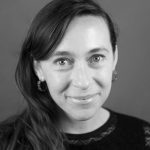 Monitoring all lifeforms in an ecosystem to understand the health of an environment is very expensive and, logistically, nearly impossible. Therefore, indicator species are a solution to the cost and logistical restrictions of studying all species in an environment. This is similar to the way indicator bacteria are used to assess the recreational water quality. Indicator species serve as surrogates to the overall well-being of the plant and animal life in a particular environment. In other words, conclusions can be drawn about an ecosystem by studying an indicator species. How is a species selected to serve as an environmental indicator ? The best way to choose an indicator species is carefully. Using indicator species as ecological indicators is still a fairly new practice, but it is becoming more and more common. Selecting an appropriate indicator species and identifying the relationship between these species and their environment is a tall order. Scientists and researchers must justify the selection of a species as a bioindicator, and be able to evaluate IS to accurately reflect or predict environmental conditions. The quality of indicator species as a surrogate of their environment, and relationship between that species and the ecological variant impacts the research team’s ability to produce reliable data or conclusions. Platypus are a very resilient species. Rather than serving as an indicator of pollution, they they actually serve as an indicator of rehabilitated water quality and successful conservation efforts. 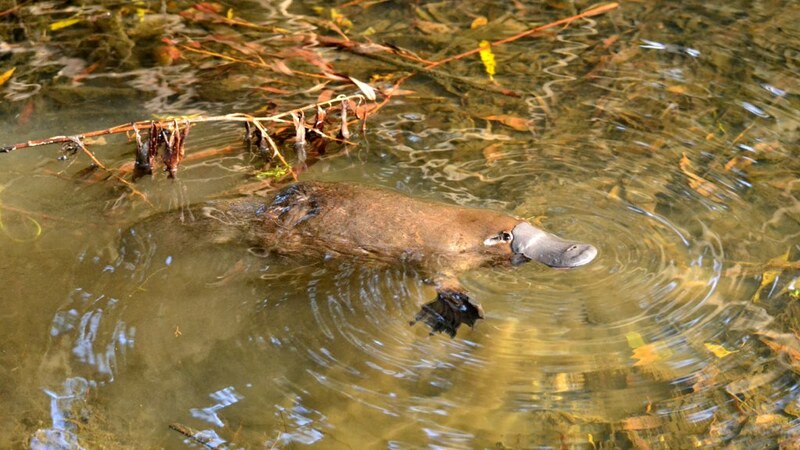 Platypus are typically one of the first species to return to a waterbody when the quality starts to improve. They let scientists and researchers know that the health of the environment is starting to get better. Fresh and salt water mussels are a beloved indicator species. They are sessile, meaning fixed in one place. Their fixed addressed combined with their filter feeding make them extremely sensitive to contamination, or to changes in the conditions of their environment, such as temperature, oxygen levels, and acidity. Grunions are a landlubbing fish, found along the Pacific Coast of California and the Baja Peninsula. These little fish take to the sand on high tides following the full moon to mate. They lay their eggs at the high tide level and the beach serves as a sandy nursery for grunion eggs and larvae. 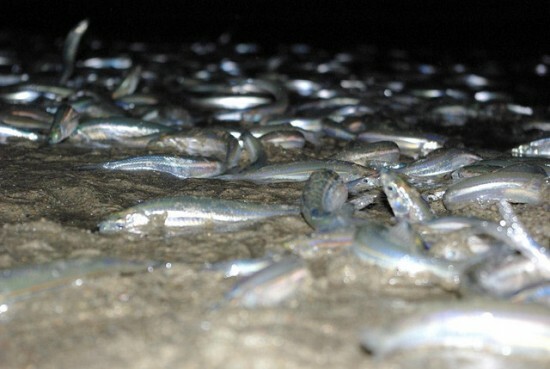 So, researchers found that the success of the grunion’s reproductive cycle is a good indicator of the ecological health of the sandy beaches. Grunions are particularly sensitive to human impact on beaches, such as beach grooming, imported sand and fill. 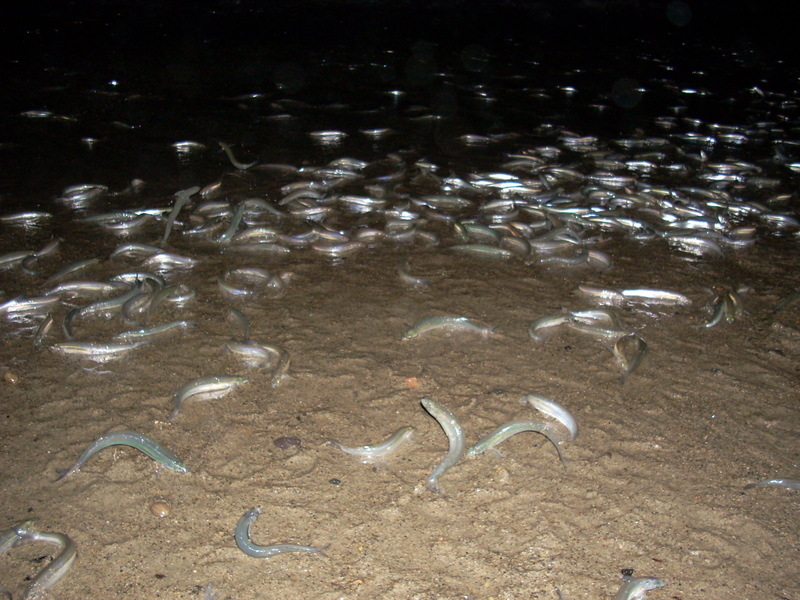 Programs, such as the citizen science the Grunion Greeters project, collect critical data on the fish, and provide a picture of how well their environment is doing. The Redside Dace is an endangered fish species under Canada’s Federal Endangered Species Act. They need clean, clear water to thrive as they leap out of the water and eat air-based insects. They are an important indicator species for the overall health of a waterbody. Redside Dace need clean water and overhanging vegetation to survive. Urban development and sewage pollution are the biggest threats to Dace. Ontario is home to 80% of the world’s population of this vital indicator species and due to rapid urban development it is at risk of total extinction. Shoreline destruction and wastewater run off is depleting redside dace habitat. Visit the Great Lakes Challenge site or watch this Grandfather Frog learn about Redside Dace in this Kidoons video to learn more. As annoying as a mayfly in your drink, your hair, your everything, may be their presence is cause for celebration. Mayflies are incredibly sensitive to pollution, and are considered a indicator species for the health of freshwater bodies. Lobsters have become the face of rising ocean temperatures, serving as a climate change indicator in marine coasts around the world. Rising ocean temperatures impact oxygen levels, salinity, currents, and man other conditions to which lobsters are sensitive. 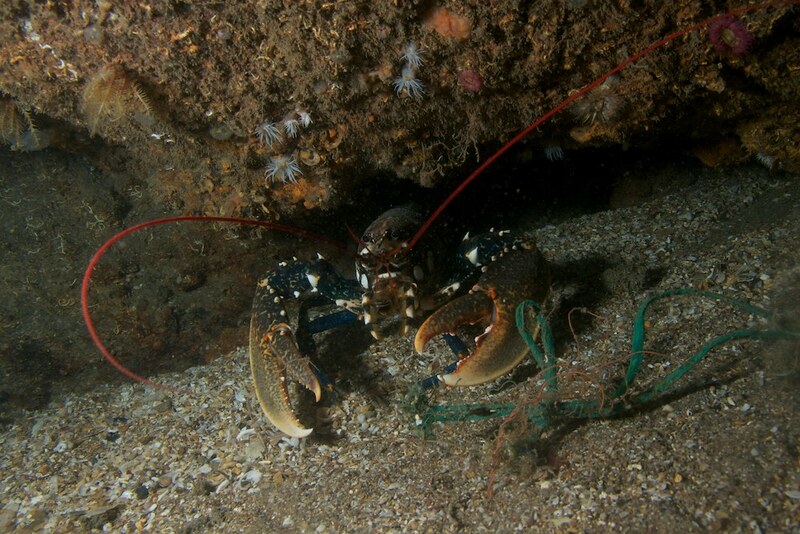 Lobster species, and regional populations, are reacting to climate change in different ways. Therefore they are helping scientist understand the impact of rising temperatures and changing marine conditions. Especially relevant are the American lobsters on the Northeast coast of the US. Waters in Northeast US are warming at nearly twice the rate as the global average of 0.12oC every decade since 1980. American lobsters in Long Island Sound, New England, and other locations along the East Coast of the USA are suffering from a rise “shell rot”. Shell rot is a condition in which bacteria eat into and sometimes through their shells. Scientist are linking the increase in cases and severity of “shell rot,” to the rise in temperature. In addition, lobster populations are moving north up the coast into cooler waters around Maine and Canada in reaction to the warming waters. Other ongoing studies include the relationship of rising temperatures and the increase of Panulirus argus virus 1 (PaV1) virus in spiny lobsters in the Caribbean.